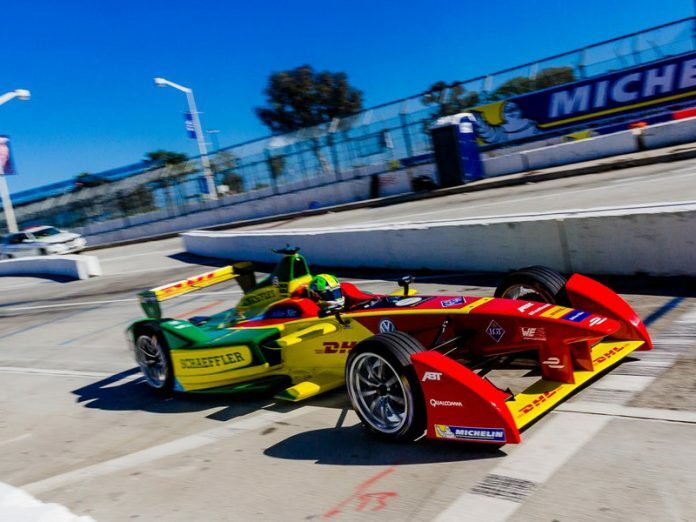 Lucas di Grassi was able to hold off a charging Stephane Sarrazin, after a late race safety car, to claim victory at the Long Beach ePrix. The victory comes in the form of sweet redemption for di Grassi after he was stripped of victory at the Mexican ePrix due to his Abt Schaeffler Audi car being underweight. The race was even sweeter for the Abt team after Daniel Abt was able to claim the final podium spot behind Sarrazin. The race was a slow burner with pole sitter, Sam Bird, defending from di Grassi who was clearly being held up by the early race leader. Di Grassi made the most of his greater pace – lap 12 the Brazilian made a last gasp lunge down the inside of Bird at Turn 4. While di Grassi started to extend his lead at the front of the field his championship rival, Sebastien Buemi looked flustered. The Swiss driver making an uncharacteristic mistake, running into the back of Robin Frijns, effectively ending both of their races. Once all drivers had swapped cars di Grassi continued to dominate, and his stranglehold on the race was further enhanced when Sam Bird locked up at turn four, causing him to run deep and nudge the tyre wall, the Virgin driver was able to reverse and continue in seventh place. Bird’s mistake promoted Sarrazin and Abt into podium positions with Nico Prost close behind, but Prost challenge was cut short when he was given a drive-through penalty for going under the pit-lane time limit. The safety car was then forced to be used on lap 36 when the 2015 Long Beach ePrix winner, Nelson Piquet Jr crashed at the first chicane. The NEXTEV TCR driver taking to much kerb launching him straight into the wall. 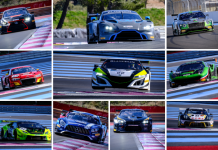 Once the safety car returned to the pits di Grassi had three laps to defend off Sarrazin and the Brazilian did it with ease, taking the victory and claiming the championship lead by one point. Behind the top three, Mahindra had their best weekend to date with Nick Heidfeld and Bruno Senna finishing fourth and fifth respectively after both were able to pit a lap later on their opening stint. 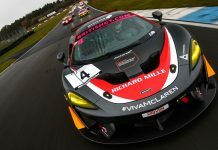 Sam Bird was able to recover to finish in sixth position but the DS Virgin racer is under investigation due to an unsafe release during the car change. 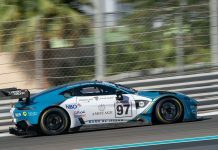 Jermoe D’Ambrosio and Loic Duval were able to salvage a decent hall of points after a poor weekend for Dragon, finishing in seventh and eighth respectively. Simona De Silvestro and Mike Conway finished in ninth and tenth both claiming their first points in Formula E.
Formula E returns to in three weeks’ time with the inaugural Paris ePrix.